Learn about how to care for your precious heirlooms and preserve them for future generations to enjoy. Do you have boxes of old photographs shoved in a closet? Get them out and create a one-of-a-kind holiday gift for that special friend or family member! It can be very confusing to find the correct products for preserving your heirlooms. Here is a guide to the major suppliers to help make shopping for archival supplies easier! This highly-recommended book is a standard museum studies text. If you are responsible for taking care of anything historic, you definitely need this book in your library. Wedding season is here! Are you a bride-to-be or newlywed? Here’s everything you need to know to preserve your own wedding gown! Believe it or not, you can do a better job yourself than a bridal shop or dry cleaner. Store your priceless gown the way museums store their textile treasures. These nasty little pests can be a big problem! Read on for more information about the dreaded carpet beetle. What is the difference between conserving an artifact and restoring it? The National Park Service puts out a wonderful resource called a "Conserve-O-Gram." They are available as free PDF files on all kinds of collections issues, ranging from storage and handling concerns to disaster preparedness. If you have a historic dress or quilt, there are some right and wrong ways to display them. Read on for some professional museum advice! Have you ever wondered why museums don’t want you to touch things? It’s not just for security reasons. It’s important to be careful when you pick up something old. Here are some tips to keep artifacts safe when you move them. The New York Public Library has launched an ambitious new program to transcribe thousands of historical menus from their vast collection. And YOU can help! Antique textiles require extra care in order to display them properly. Here are some tips and step-by-step directions to help you prepare your quilt or coverlet for hanging. Antique furniture requires special care. If you have pieces in your home, here are some tips for preserving them for future generations to enjoy. If your quilt is stable enough, go ahead and use it! But if it is too fragile to enjoy, consider preserving it in acid free materials. This can be a very difficult part of a curator’s job. Here are some tips on how to deal with this sticky situation. If you have one of those magnetic photo albums, please don’t put your precious photos in them! Read on for some advice on preserving your family photos for future generations to enjoy. This is such a basic concept in the museum profession, it is difficult to find any resources supporting this idea. There are lots of words associated with a museum’s collection. 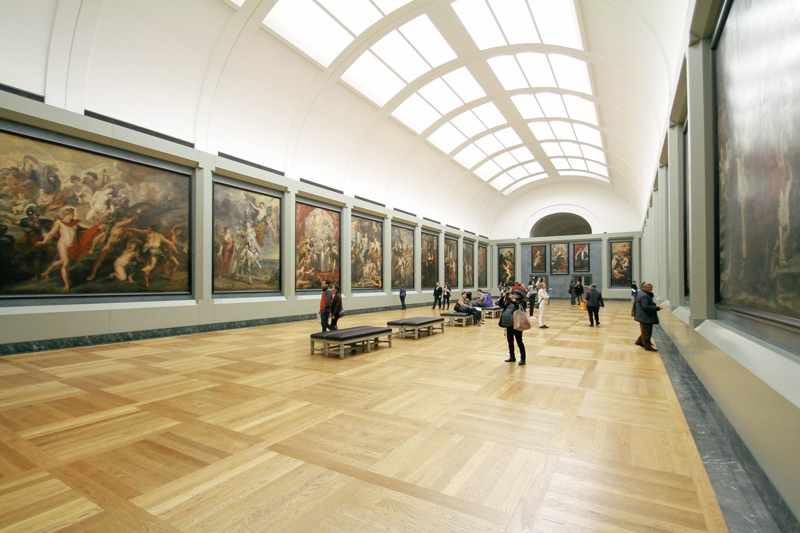 If you’ve ever wondered about a museum collection term, here is your answer! Taking a photo of each artifact or scanning every archival piece in your collection is daunting. But there are many reasons to get started on a digitization project. Many families have wedding dresses, quilts, tablecloths, and other textiles that are passed down for generations. To preserve these precious artifacts for the future, they require special care, handling, and storage materials. It can be tough to get funding for collections-related activities. Launching an Adopt an Artifact program can help! Before you clean artifacts entrusted in your care, read these tips! It's important to use the proper materials to preserve old letters, envelopes and archival materials so they will be around for future generations to enjoy! Most museums have a vast collection of photographs. But what do you do with them? Have you ever heard of Orvus as a way to clean historic textiles? Read on for more information about it. We’ve all seen the Antiques Roadshow appraiser explain how much more a piece would have been worth if it had not been refinished or unprofessionally repaired. Don’t attempt to restore, repair or clean any antique that is rare, valuable or important to you! A professional is always worth the cost. Why Do Curators Wear Gloves? Have you ever been on a museum tour and wondered why the staff never touches artifacts with their bare hands? Here’s why!